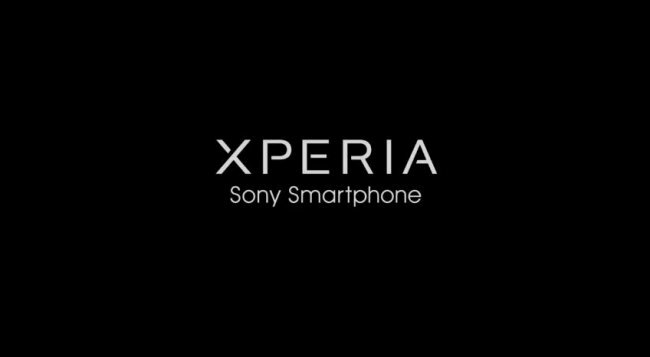 The Sony Xperia L is expected to become a new mid-range device for Sony this year and now we have more details about it. The Xperia L is expected to feature a 4.3-inch FWVGA (480 x 854-pixel) screen and run on a dual-core 1GHz Snapdragon chip with Adreno 305 graphics. The device codenamed TaoShan will also have the latest Exmor RS sensor in an 8-megapixel camera which should deliver better low-light performance. Internal storage will be 8GB and will be expandable via microSD cards. The battery is 1,700mAh. Yep, this certainly looks like a pretty standard lower mid-range device. The Xperia L will be 9.7mm thick and have Android 4.1.2 Jelly Bean on board.